I managed to get into Dunedin Art Gallery today, although I was “on the clock” so to speak, so it was a rushed trip. I revisited ‘Beloved’ and apart from still really disliking the New Sensations room, I was again amazed at the depth of the collection. Spiritualized – the ramp with Michael Parekowhai’s The Bosom of Abraham work leading you down to McCahon’s Veronica is inspired. 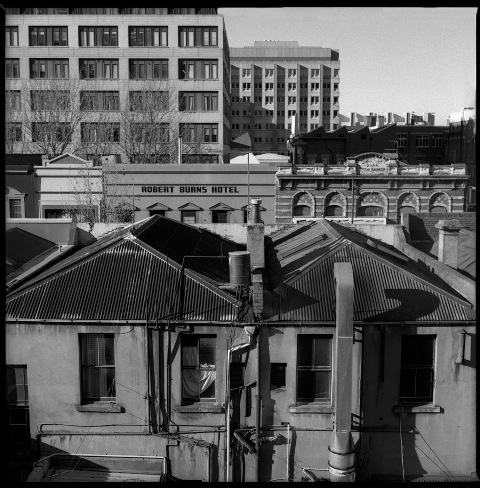 I wanted to see Wayne Barrar’s ‘An Expanding Subterra‘ exhibition of photographs. It was good, but for me, raised the issue of whether this kind of photography is documentary or art or perhaps both? Heather Straka’s The Asian was the treat. 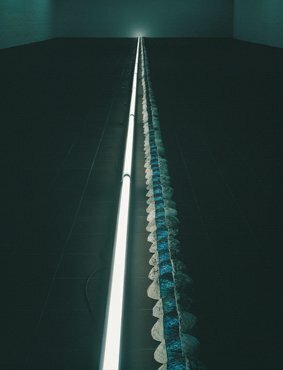 This was an exhibition that needed no interpretation for me (although there is an excellent one here by David Eggleton). 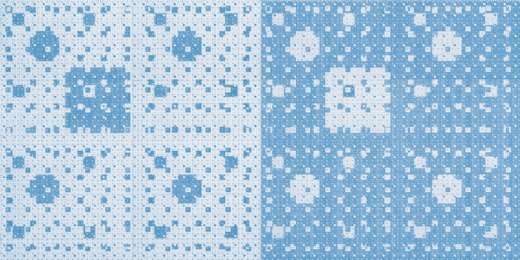 The 50 (51 including the original?) paintings say it all. To what end though? I did a drive by of the infamous Regan Gentry teeth (at the mouth of the harbour). There were HEAPS of people parked and looking at them which I guess must be good for public art. I will go back and look closer, but on first glance I wondered “where are the gums?” and felt maybe they would have been better set into the ground a bit. The sport uniforms are all dry and in their bags, but Wittgenstein remains read only in comic book form. My HUGE piles of research books is buried under paper dolls and what seems like 500 felt tip pens. I recall this thing called art, which takes a back seat when family life calls (which I guess it should). Projects and research and writing all put aside while sick kids are nursed, meals are prepared, floors are vacuumed and mopped. However, this Sunday is Mother’s Day and rather ironically, I am hoping to get out of the house and to see a few things on about town. The giant molars need to be checked out (I hope they aren’t as tragic as they sound) as well as some interesting things at DPAG and “Long Live the Modern” is on at the Otago Museum. I do have Francis Pound’s “The Invention of New Zealand: Art and National Identity” to read which will occupy some of tomorrow. Although it’s quite large and a little conspicuous for the side-line. I am meant to be writing about Beloved at the Dunedin Public Art Gallery, but I need a nice long uninterrupted thinking period for that and it’s just not happening in the Christmas rush. I will however tell you a little story stemming from that exhibition. One section of the exhibition focusses on the spiritual, and in a smaller corridor space are some lovely ‘Madonna and Child’ paintings. I heard it referred to as ‘the Christmas corner’, however central to this display is a large McCahon – The five wounds of Christ no. 3: Veronica. When I saw it, I thought it was just wrong having such a large reminder of the crucifixion after all the little babies. But then the next day my brother, who is a minister, sent me his weekly sermon (not that I am in any way associated with the church). This focussed on Mary’s knowledge of how things would end for her baby, even before his birth. In this context, the arrangement made complete sense. I hope this was what the curators intended, but I somehow doubt it. Hurray for happy accidents? 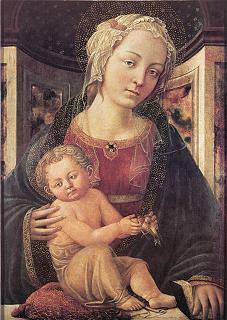 ZANOBI MACHIAVELLI Madonna and Child (c.1460) Collection of the Dunedin Public Art Gallery. So onwards to Christmas, and after seeing this (see picture #7) in the last few days, I came up with my Christmas Art Wish – to see all 3 Clairmont Fireplaces together again. As far as I know, one is in the Auckland Art Gallery, one in private hands and one at Christchurch Art Gallery. What is your Christmas ART wish? 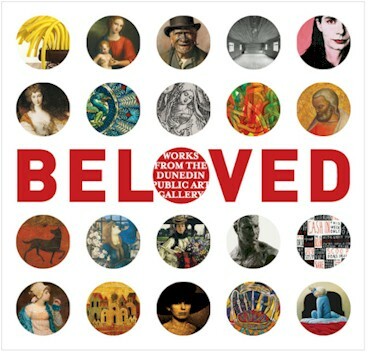 I just got the info about the new book and exhibition “Beloved: Works from the Dunedin Public Art Gallery“.